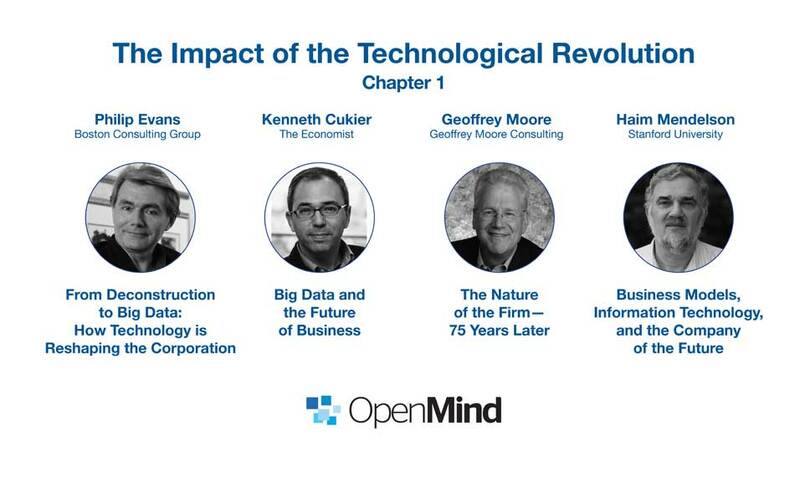 This video summarizes the first chapter of the book Reinventing the Company in the Digital Age, “The Impact of the Technological Revolution”, where authors Philip Evans, Kenneth Cukier, Geoffrey Moore and Haim Mendelson analyze the effects of technological changes in the business world. The increasing speed of technological change is transforming all sectors. Big data plays a fundamental role. Big data will change society and government. In this new scenario obsolete companies need new business models that interact with clients.